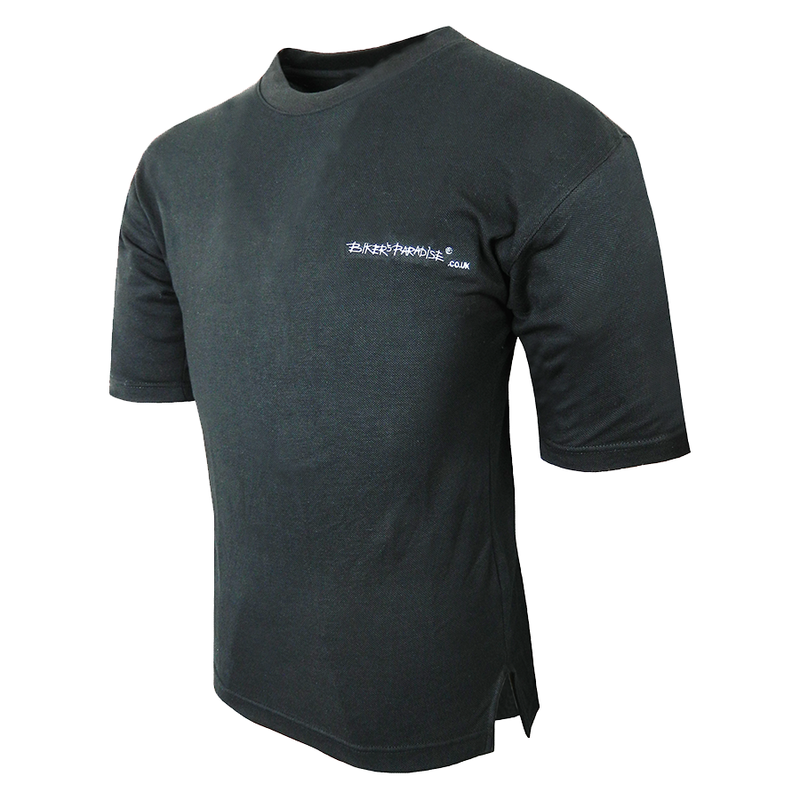 The perfect t-shirt, specially designed to keep you cool and comfortable under your leathers. Great for travelling on the continent. Made in high quality, lightweight, airtex cotton that is hypoallergenic.